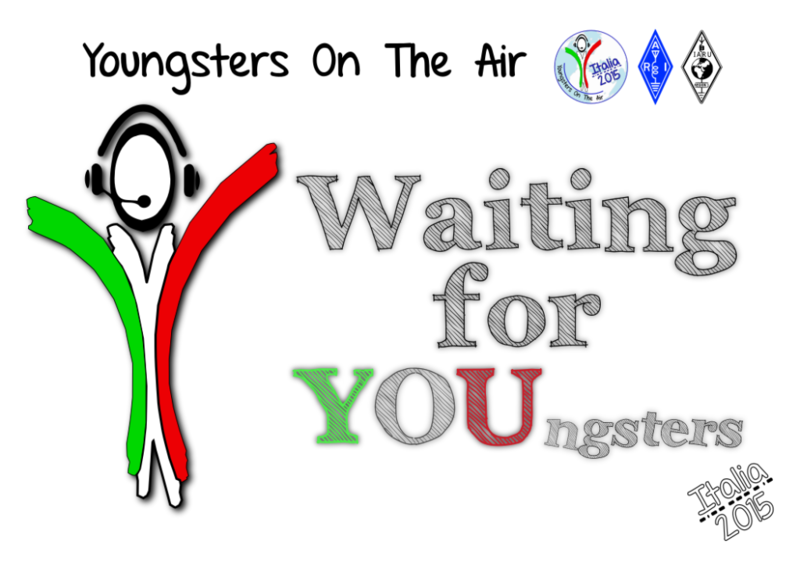 All Teams of Italian Summer YOTA meeting can read Bulletin nr.1 and the proposed timetable. Many informations inside and an appointment: HamRadioMesse in Friedrichshafen, we’ll be at ARI Stand A1-666! 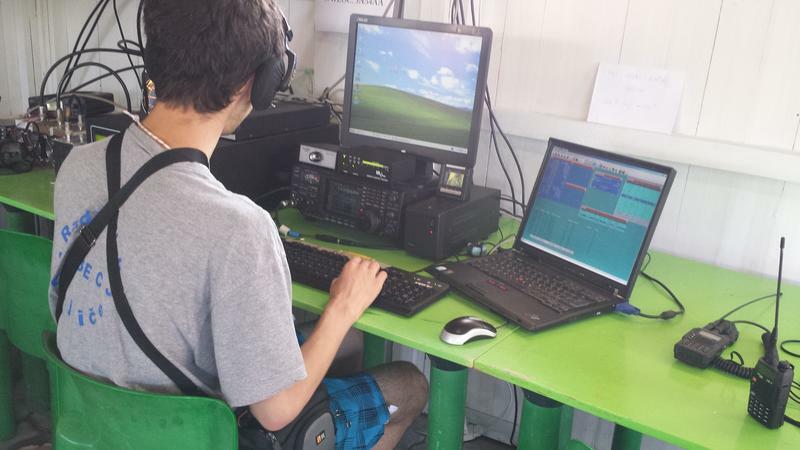 In this week teams of young radio amateurs from several countries will be participating in all kind of amateur radio activities. Think about workshops, contesting and ARDF, we will try to show many aspects of the radio hobby. Off course you will also get the chance to learn about other cultures, in the famous intercultural evening you will get the chance to try food and drinks from all participating countries. As we go to Italy, we will also show you the country and Italian traditions. This is just a little bit about what we are going to do in this event. It will be a great experience for all participants which they will never forget. To get a better feeling about this, have a look at the gallery from previous events. Participants: each IARU member society is invited to take part with a team. A team consist of maximum 5 persons, 4 Persons with the age 15-25 years and one person is dedicated as team leader. If your member society is interested to participate, please respond to italy@ham-yota.com by 27 January 2015 with sending in this Application form YOTA2015. There is a limit of 75 participants. Make sure you will apply in time. We will announce the participating countries shortly after the deadline.